Wow. This CBD thing is happening much faster than anyone anticipated. 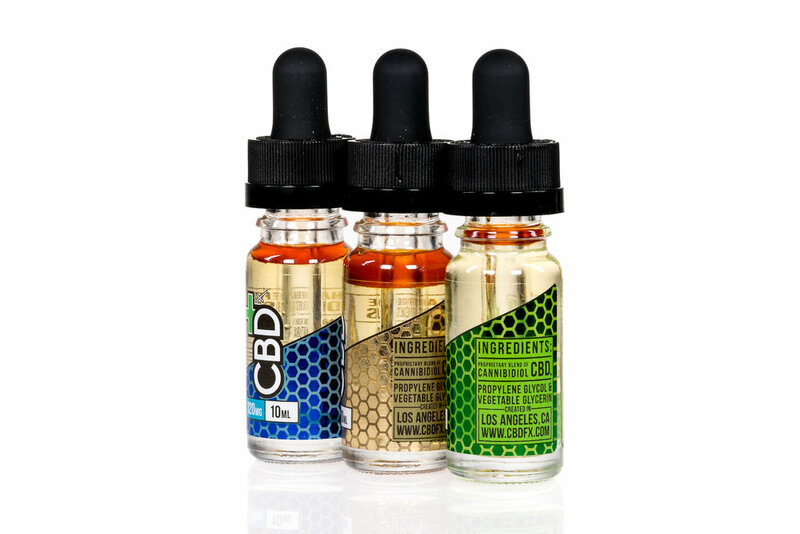 Last week Walgreens announced that it will be selling CBD products in 1,500 stores in select states across the country. Consumers are increasingly curious about CBD, which promises to help with everything from anxiety to pain. But how will consumers know which product to buy? Or which formulation to use for which need state? Or which brand? The answer lies in education. Consumers consistently turn to their trusted health professional for advice on matters like anxiety and pain. Who else would you talk to about those things? Not only are health professionals more trusted than any other source of health & wellness information, they bring trust and credibility to your brand. Bottom line? A recommendation from a trusted health professional delivered to a health-conscious consumer in a face-to-face interaction drives sales. But here’s the rub—health professionals don’t have the answers consumers are looking for. Only 6% have recommended CBD to a patient. 90% feel they don’t know enough about CBD to be recommending it to patients. 57% said they would recommend CBD if they knew more about it. Now that CBD products are becoming readily available, it’s more important than ever to educate health professionals about the features and benefits of CBD—and earn branded recommendations of your product. Deliver your message in a format familiar to professionals—one that builds trust and credibility. Consider peer-to-peer educational materials, scientific advisory boards, and patient education. Give professionals a deep understanding of your product—and an opportunity to have a personal experience with it. Those are the two factors most correlated with earning a branded recommendation to a consumer. Add value to professionals’ interactions with patients and clients through product samples, coupons, and educational resources. Focus on practitioners, not just influencers, as these professionals have a unique and powerful relationship with the patients and clients that they counsel face-to-face. The moment for CBD-based products is here, but the winners will be those that can elevate their offerings beyond clever branding and grandiose claims. Those that can tap into the influence of health professionals, through education and by building relationships of trust and credibility, will be far better positioned to seize the opportunity.